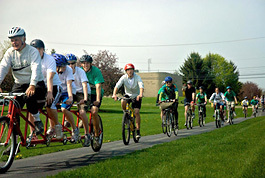 Do you want to start biking or feel more confident navigating local routes? 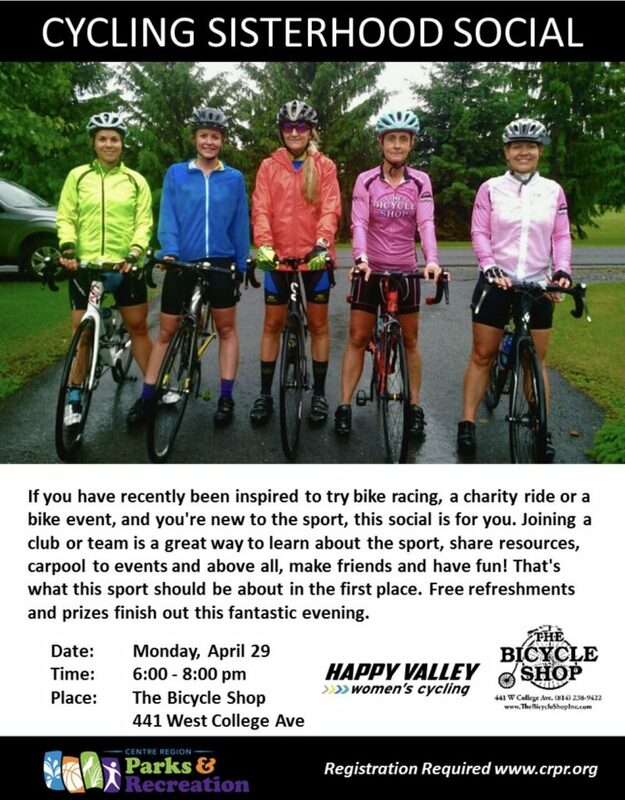 Join us and learn more about the Centre Region’s bike paths/routes, PA 7 local laws, how to pick a bike, and other biking-around-town tips. Get answers to your bike-related questions from regional planning staff and CentreBike members. Attendees will receive a copy of the PA Bicycle Driver’s manual and an awesome bike pin. Please note: This is a classroom workshop so attendees do not need to bring a bike.